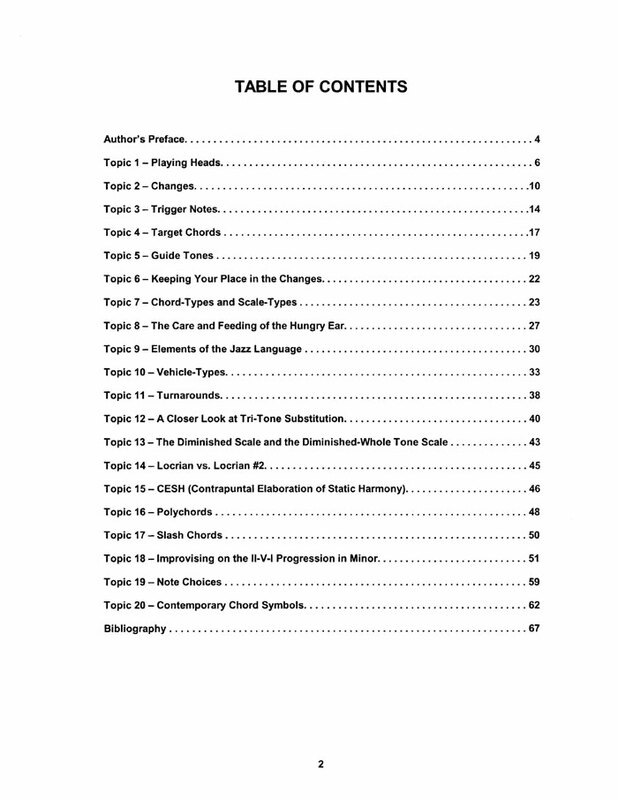 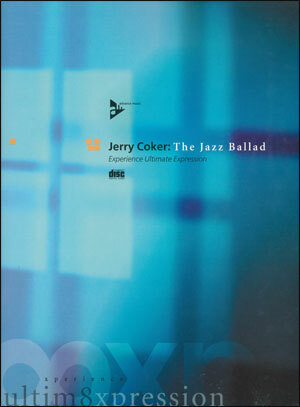 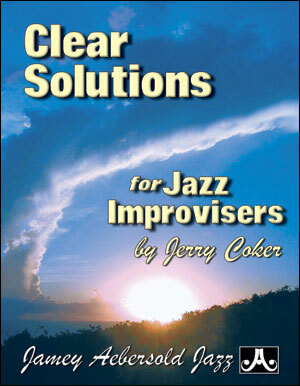 Legendary jazz educator Jerry Coker's newest contribution to jazz enlightenment, "Clear Solutions For Improvisers" identifies all of the most common problems Jerry has encountered in his many students over nearly 50 years as a master teacher. 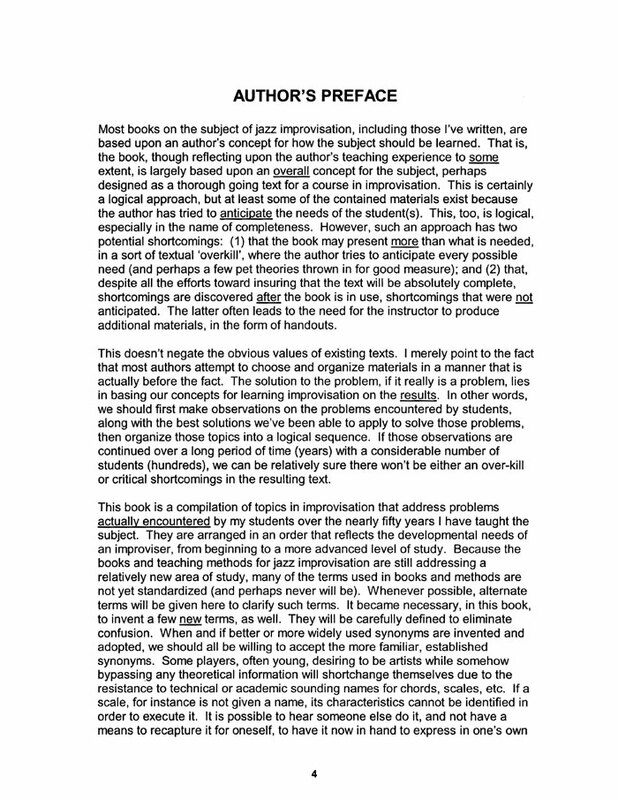 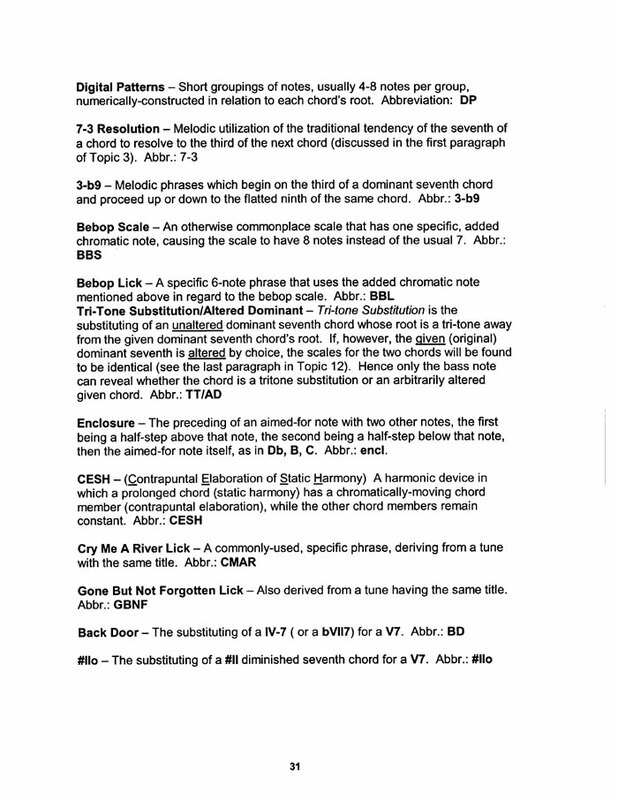 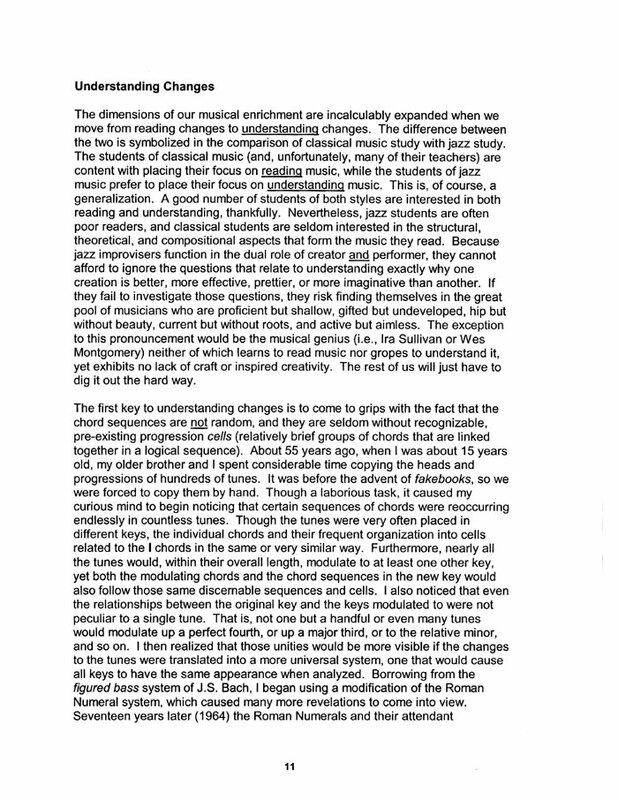 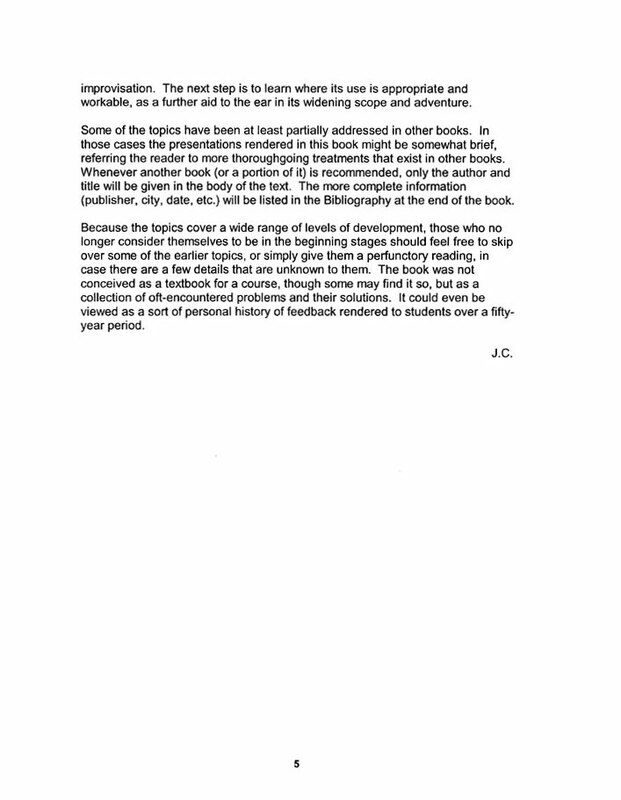 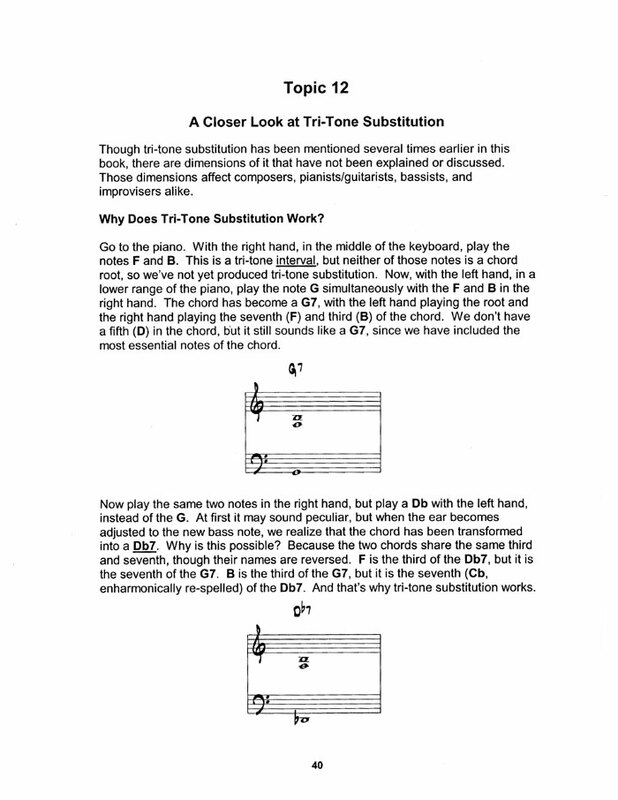 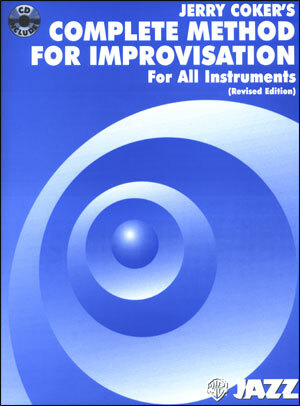 In clear, easy to understand instruction and concise musical examples, Jerry first defines the concept, explains it's purpose and then presents it's traditional usage. 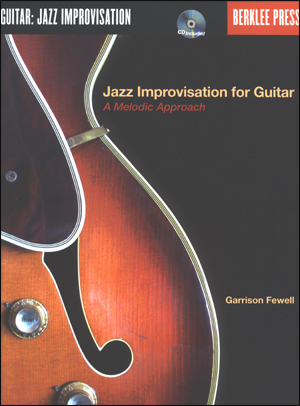 Concepts include guide tones, tri-tones, the jazz language, turnarounds, polychords, slash chords, ii/V7/Is, vehicle types, keeping your place, and much more. 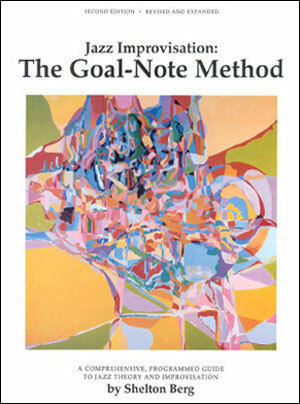 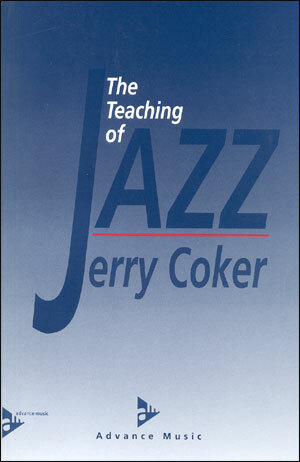 This book will greatly increase your understanding of the most essential jazz concepts all improvisers need to master.